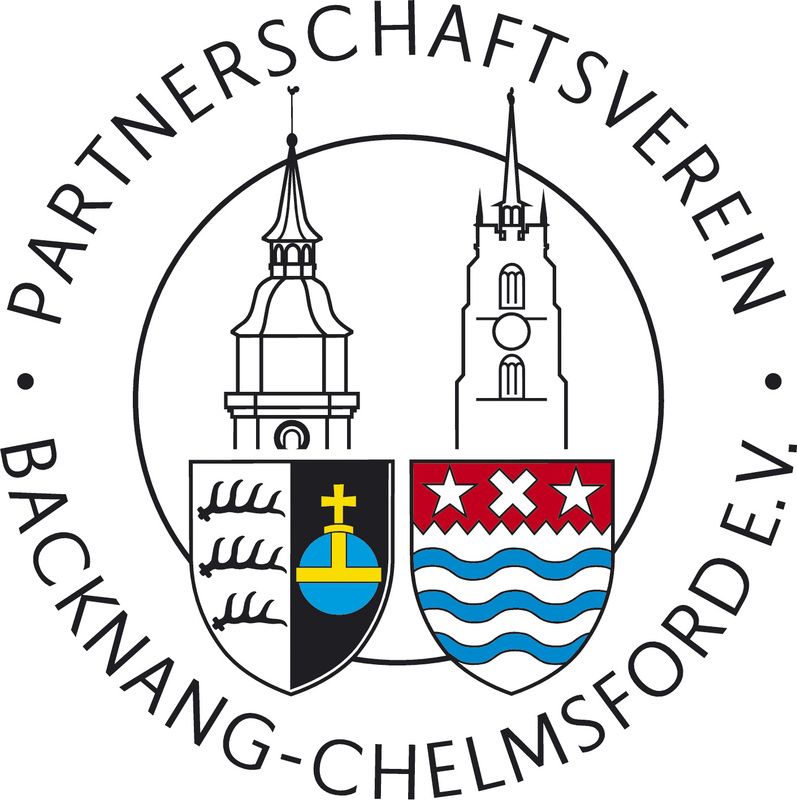 Welcome to the website of the Partnerschaftsverein Backnang-Chelmsford e.V.! Use the headings above to find out more. You can also find (and follow) us on Facebook, Instagram and Twitter. Our Flickr page also offers impressions of Chelmsford, Backnang and association activities. Just use the buttons in the top tool bar! © 2018 Partnerschaftsverein Backnang-Chelmsford e.V.